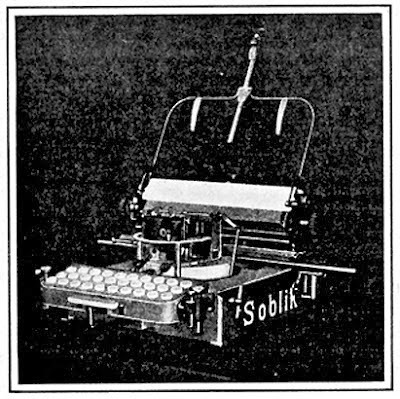 oz.Typewriter: On This Day in Typewriter History: Qu'elle est Mignonne! 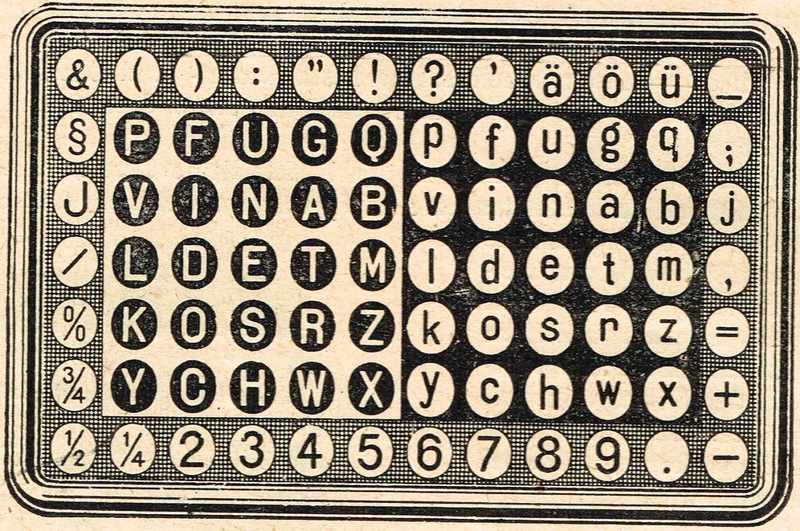 On This Day in Typewriter History: Qu'elle est Mignonne! 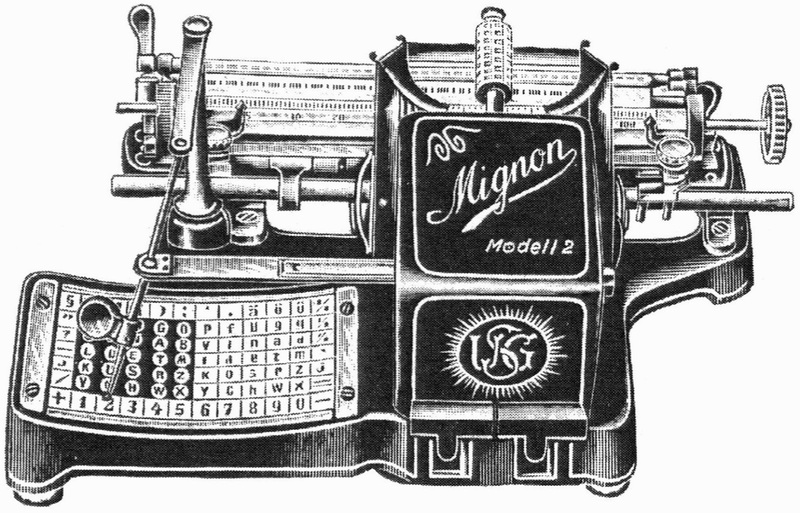 Was the Mignon typewriter's name inspired by Ambroise Thomas's opéra comique, or perhaps by Mignon Nevada, the Paris-born English operatic soprano, Thomas's god-daughter. 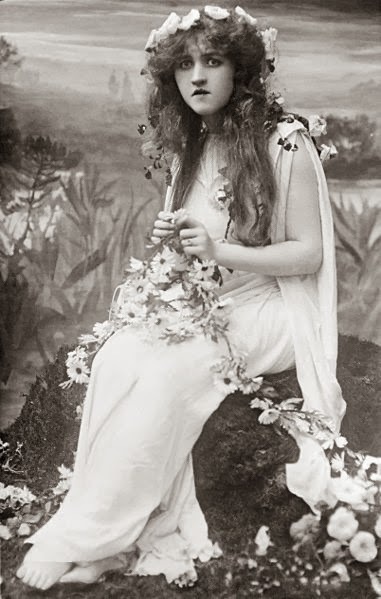 Her voice was light and agile, just like the Mignon typewriter. 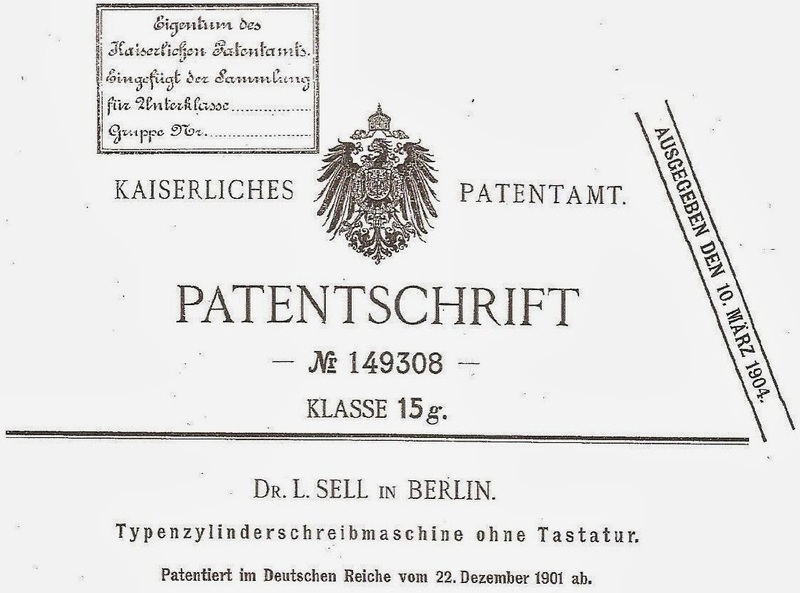 On this day in 1909, Friedrich Heinrich Philipp Franz von Hefner-Alteneck (1845-1904) was posthumously granted a US patent for what we know as the Mignon index typewriter. 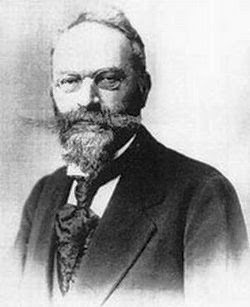 Hefner-Alteneck had applied for the patent in July 1902, 19 months before he died at Biesdorf outside Berlin. 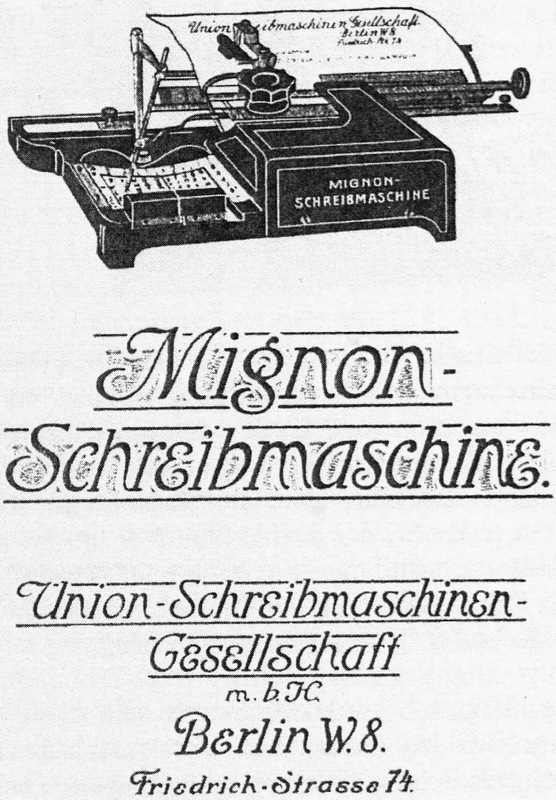 The birth of this unique but hugely successful German manual typewriter came about in a most unusual way. 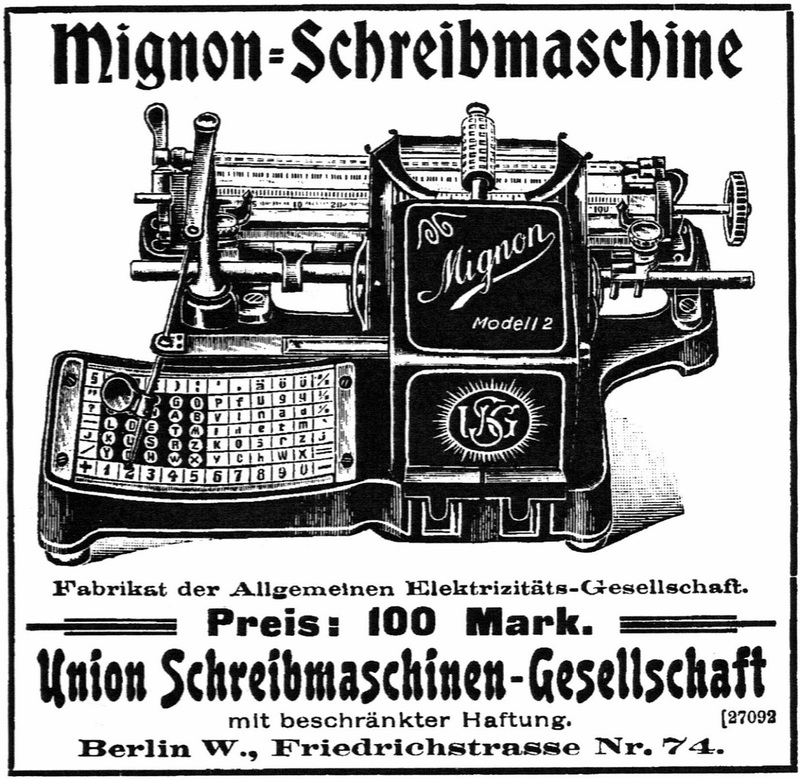 Allgemeine Elektricitäts-Gesellschaft (AEG) was actually trying to further cash in on the burgeoning German market for electrical goods, and naturally looked into the possibility of an electrically-powered typewriter. 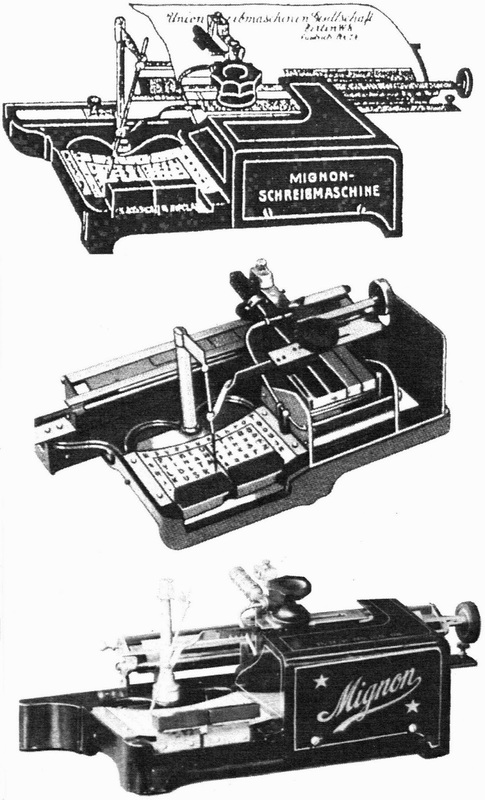 AEG ran small-scale tests on one option, which was an electrified adaption of the Williams typewriter by an American electrician and inventor called Andrew Turnbull MacCoy (1866-1941), of Dover, outside Boston, Massachusetts. 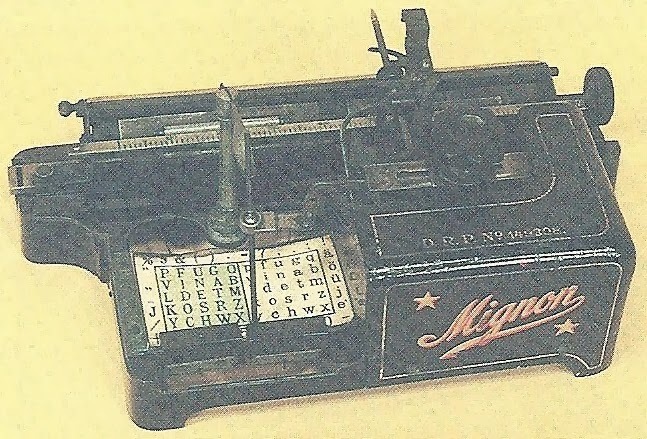 MacCoy had been working on the idea of an electric typewriter since 1893 (and continued to do so for another 40 years). 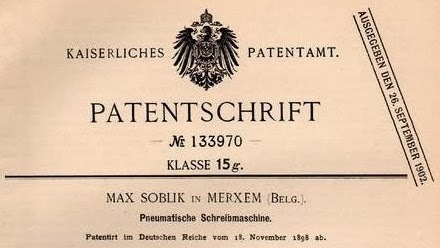 Also involved in this tentative project was the Prussian engineer Maximilian Soblik (1861-1917), the inventor of the pneumatic typewriter. See my posts on Soblik here and here. 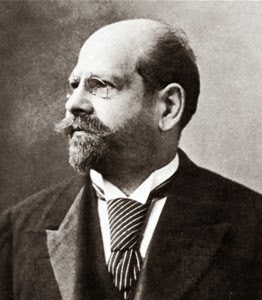 Unconvinced that this idea had a profitable future, AEG founder (in 1887) and (from 1903) general manager Emil Moritz Rathenau (1838-1915) approached Hefner-Alteneck, who was already on the AEG supervisory board, to come up with an alternative plan. 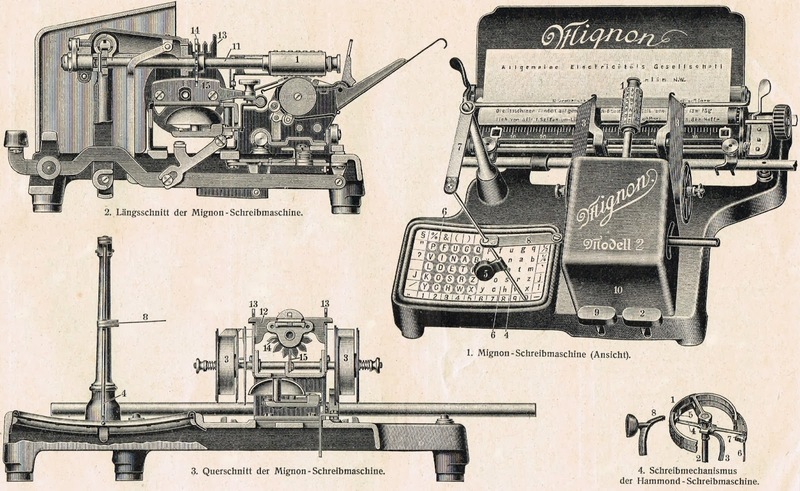 But instead of developing an electric typewriter, Hefner-Alteneck, working from his own home, took a design patented in Germany by Louis Sell in 1901 and advanced it to the manual Mignon. 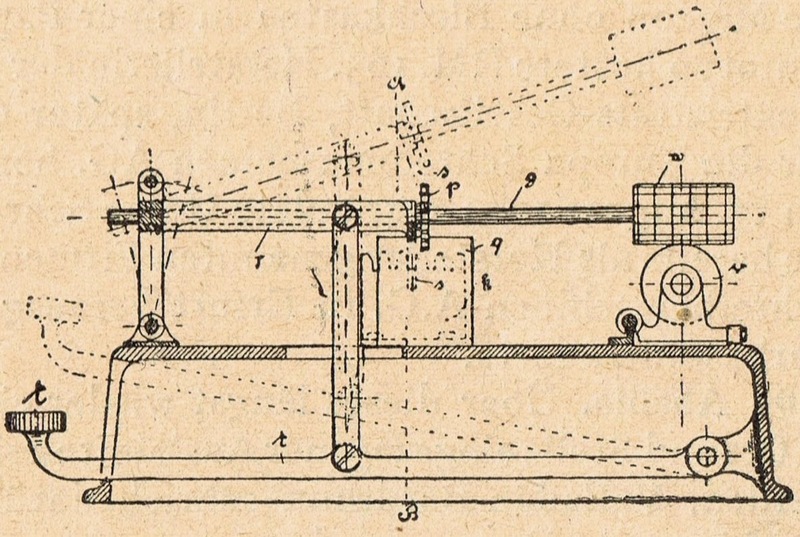 I can't find this suggested elsewhere, but is it possible Hefner-Alteneck had initially set out to turn the Sell design into an electrified-typewriter? 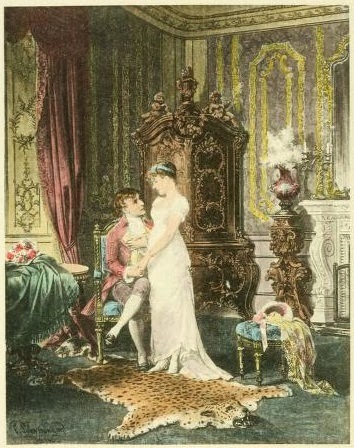 The word "mignon" comes from the Middle French for lover, darling or favourite, from the Old French mignot for dainty, pleasing, gentle or kind. 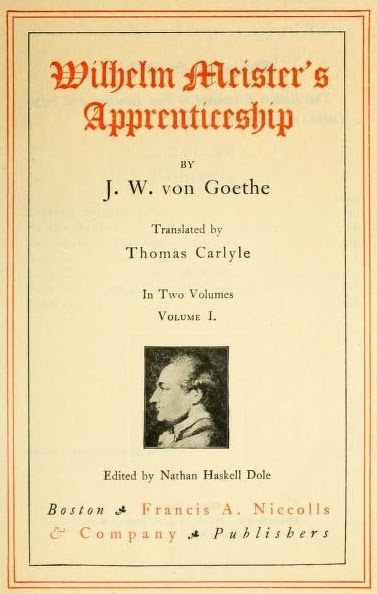 It was the title of Thomas' 1866 opéra comique, which was based on Goethe's novel Wilhelm Meisters Lehrjahre ("Wilhelm Meister's Apprenticeship", 1795-96). 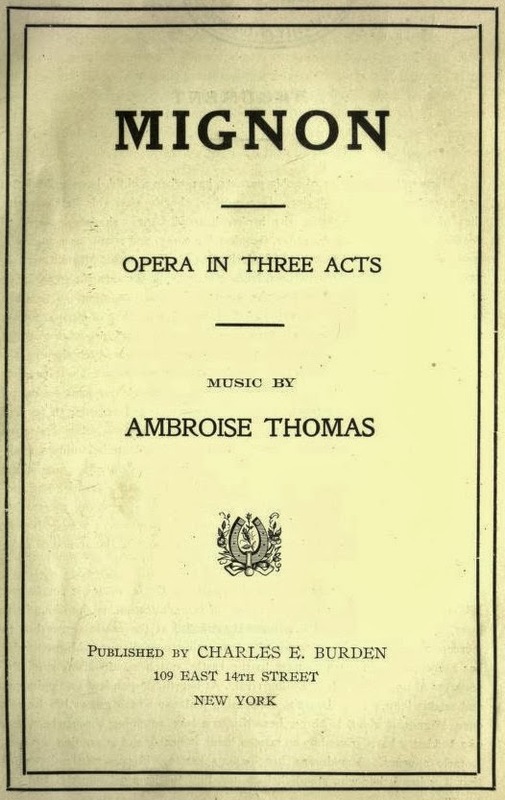 The opera was adapted and translated into German for performance in Berlin and remained popular until after the turn of the century. 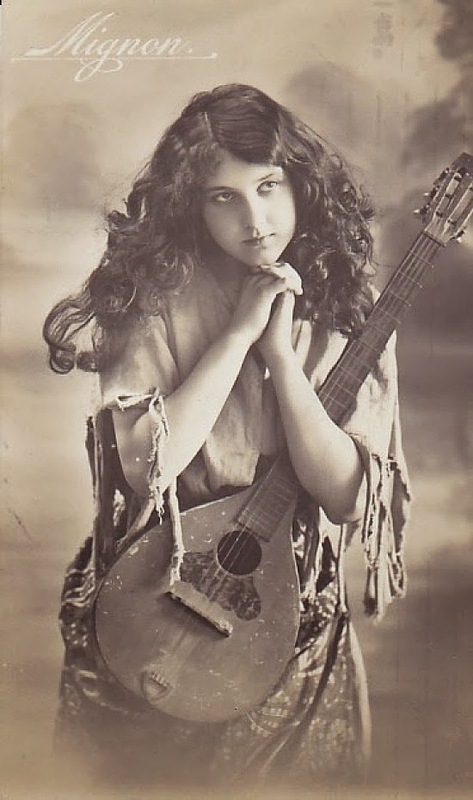 Mignon Nevada (1886-1971) was named after the title character. An electrified Mignon -- now that would be interesting. 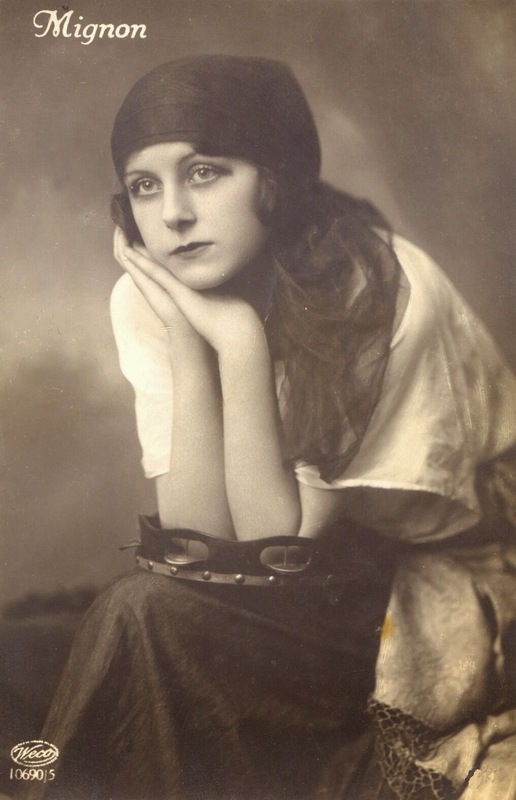 You must have been reading my mind, I've been wondering why AEG of all companies marketed the Mignon ever since I mentioned that fact in my post on the Rooy. 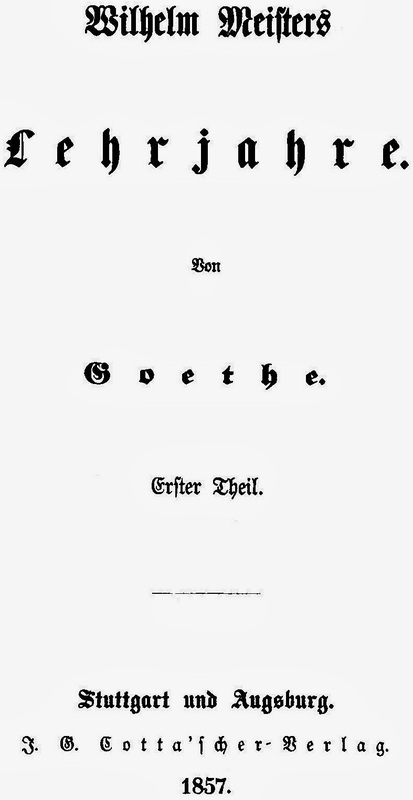 As for the name Mignon and its connection to Goethe -- you continue to educate me. 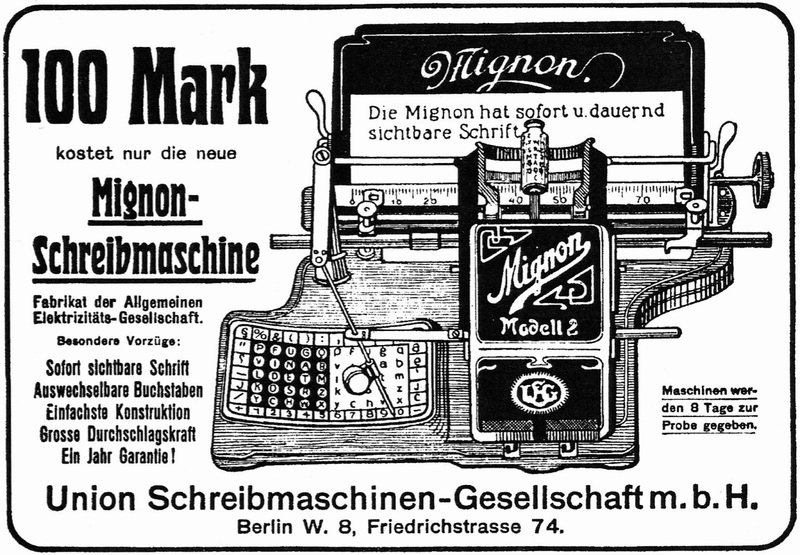 Have any of us actually used a Mignon? It seems like it would be slow, and not really practical for office work. It would be an experience to try one out just to see what it's like and how it feels. It was popular though, so it must have had it's merits?! Something is broken in your image settings. I don't know how to fix it, but the same sort of thing happened to one of my blog themes on WordPress when they "upgraded" the code (and I had to go through and delete size:large from the code in all my posts. 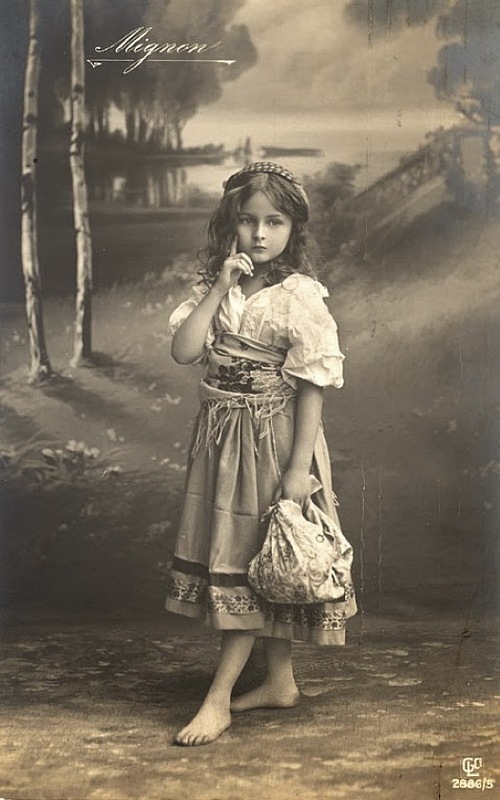 Hope you can figure it out; this is a good blog.